Together with Professor Barend van Heusden, I am supervising this year's LACE Winter School. Its theme is Narrative Values, the Value of Narratives and it will take place at the University of Groningen from 28 January until 1 February 2019. Literature and Change in Europe (LACE) is a network of seven universities: Aarhus University (Denmark), University of Bologna (Italy), University of Granada (Spain), University of Groningen (the Netherlands), KU Leuven (Belgium), University of Lisboa (Portugal), and University of Tartu (Estonia). The LACE Winter School is meant to bring together students, scholars and professionals with an interest in narrative and storytelling. This year's theme was partly chosen to celebrate the work of professor Liesbeth Korthals Altes who is retiring on 31 January 2019. Her farewell lectutre, Caleidoscopes: Art, Narrative, and Values, will be part of the Winter School. This makes the Winter School not only professionally, but also personally relevant for me, as professor Korthals Altes was my PhD supervisor, and I have worked with her in one capacity or another for almost 20 years now. More information on the LACE Winter School can be found here. A special issue on narrative resistance, edited by Hart Cohen, Rachel Morley and myself, of the Global Media Journal/Australian Edition is now online. In this collection of papers, book reviews and an essay, the contributing authors critically assess how resistance to dominant narratives of nationalism, history and knowledge formation takes place in fiction and professional and everyday life. The underlying idea of this special issue is that storytelling and narrative have always served as strategies of resistance, as they open up ethical spaces where dominant and restricting notions of class, gender, region and race can be questioned. Yet anethics of storytelling must also be about the refusal to engage in it. Narrative resistance may, at times, imply a resistance to conventional narrative forms. A story may sometimes best be told in a manner that is beyond the limits of traditional storytelling. After all, telling a story in the conventional sense means working towards an end point and this end point is always "oppressive", as it subordinates all events prior to it (Ricoeur: 1990). This may be inadequate when dealing with human experiences such as extreme forms of violence, institutionalised exclusion of otherness or traumas experienced by both the subjects and authors of stories. Therefore, the storyteller has to carefully choose their genre and narrational strategy and these choices are morally charged. The Global Media Journal/Australian Edition is an open access journal and the special issue is available online here. From 30 March to 1 April, I attended the very interesting conference Look Both Ways: Narrative and Metaphor in Education (NAMED 2017) at the Vrije Universiteit in Amsterdam. I felt especially at home here, since my background as a narratologist and current occupation as an educational policy consultant came neatly together during this conference. During the conference, I presented a paper called "Toward a Narrative Learning Environment. Narrative Fiction as a Model for Learning Processes", together with Floor van Renssen. We presented narrative environments as spaces that foster storytelling activities and discussed how we may turn learning environments into such spaces. In narrative learning environments, stories serve to instigate, facilitate and evaluate the learning process. We looked to narrative fiction as a vast storehouse of stories and metaphors that may be useful in such a narrative learning environment and we discussed how literature, as an autonomous space for experiments with estimations and evaluations, with judgments of approval and condemnation, may serve as a powerful metaphor for education. We illustrated all of this with data from ongoing research on the building of a narrative learning environment at teacher training academies at a large university of applied sciences in the Netherlands. The slides for our presentation can be found here. The presentation was well received and led to an animated discussion about education as a free space, where students and teachers can experiment, through storytelling, with how they want to relate to themselves and their surroundings. 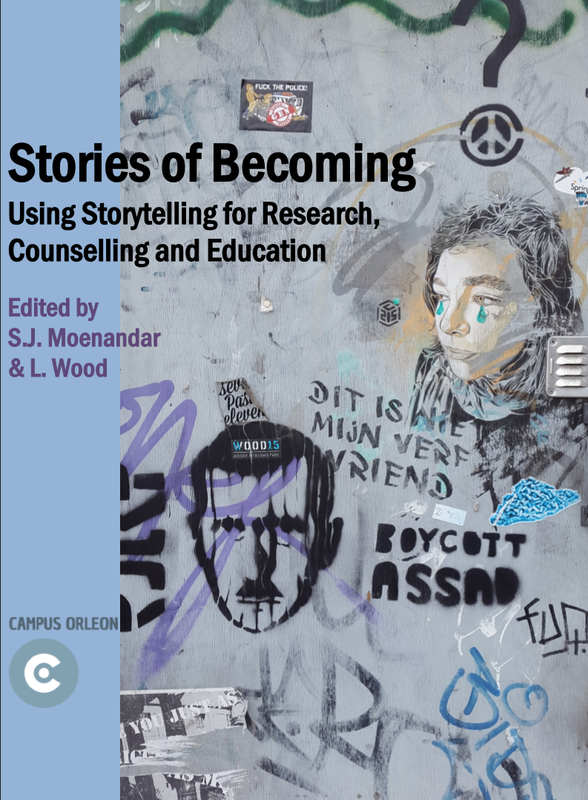 Published by Campus Orleon, and edited by Lynn Wood and me, this volume analyses and exemplifies the use of storytelling in three related fields of practice: education, counselling (especially narrative therapy) and research in the human sciences. In all of these fields, the use of storytelling is strongly related to what the Russian semiologist Mikhail M. Bakhtin called ‘becoming’: the on-going process through which individuals learn to relate to themselves and their surroundings. 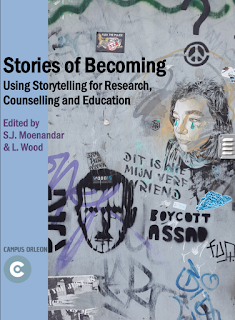 The chapters are written by researchers from a wide variety of disciplines, guaranteeing an inspiring inter-disciplinary outlook on the use of storytelling. As it reviews a wide range of methods for storytelling in academic and professional practices, this volume will be of value for scholars of applied narratology, researchers working in the human sciences, counsellors and educators, as well as other professionals who wish to integrate storytelling into their work. In November, I will start working as an educational policy consultant at Avans University of Applied Sciences in the Netherlands. For twelve years now, I have not just taught a wide array ofcourses, but I have also developed most of these courses myself, as well as entire curriculums and educational concepts. In fact, it was this side of my job that I increasingly found myself most drawn to. More and more, I have enjoyed creating entire programmes and gearing educational forms, learning outcomes and assessments to each other. I have always loved being a professor, but being involved with the bigger picture of educational policies at an institutional scale has its own appeal. Over the last four years, my focus has shifted towards curriculum coherence and I steered my research into the field of educational studies, publishing about educational concepts and student career counselling. As a faculty member of several institutes I have developed an insight in the relations between students’ needs, education and societal developments. Thus, in a way, becoming an educational policy consultant is a logical career move for me. In fact, several opportunities to work in educational consultancy came my way over the past few months. There are a few reasons why I ended up choosing to work for Avans University of Applied Sciences. Most importantly, Avans has, with the Learning and Innovation Centre (LIC) one of the most advanced educational development institutes in higher education in the Netherlands, so this promises to be a very fruitful working environment for me. That Avans also ranked the top large university of applied sciences in the Netherlands is an added bonus. Its motto, 'making a difference' appeals to me because I believe that that is exactly the power of universities of applied sciences. All in all, I am very much looking forward to starting this new phase in my career. However, this interdisciplinary interest in literary fiction and its scholarly criticism has often limited itself to what one may call an Aristotelean approach of narrative, foregrounding coherence and closure as necessary elements of an ethically sound narrative (cf. for instance work by Nussbaum, Ricoeur and Taylor). 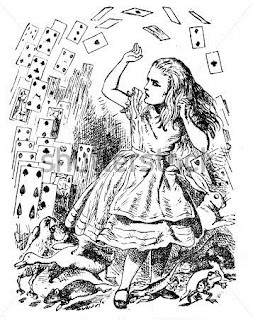 In my current work I critically assess such interdisciplinary applications of narratological theory and propose that literary fiction may not only teach us the value of narrative, but also show when not to engage with it – and at times even actively resist it by exploring or going beyond the limits of traditional narrative. 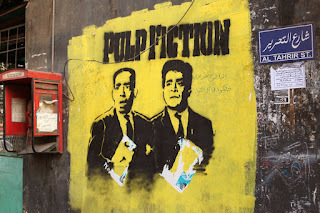 After all, literature also offers an alternative narrative tradition, that of the anti-mimetic ‘unnatural narrative’, that has so far been largely ignored by interdisciplinary narratologies, but that could enrich professional narrative practices. When faced with the confusion of e.g. border experiences (Meijers & Wardekker), the institutionalised exclusion of otherness or traumatic experiences, unnatural narrative might be of great value, since it shows us when coherence and closure themselves become oppressive and therefore unethical. Beside several upcoming publications on this topic (which will be announced here and on my publications page), I have also spoken about it at the second LACE Winter School 'Uses of Narrative' at the University of Groningen last February and will present a paper on the subject at the 2016 International Conference on Narrative in Amsterdam in June. 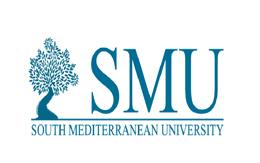 Since August 2015, I am employed by the South Mediterranean University as an Assistant Professor in Storytelling and Narrative Communication. My main concern during my first year at this institute will be to completely redesign the curriculum of the Communication Discipline of the Mediterranean School of Business (MSB), which I will lead as well. The discipline is responsible for all the communication courses given at MSB, which will be a mix of more traditional writing and composition courses with courses focusing on narrative communication and hermeneutics. MSB also promises to be an interesting workplace where I can further develop my research on the use of storytelling in professional settings. My first project, carried out with MSB colleagues, will focus on entrepreneurial storytelling.